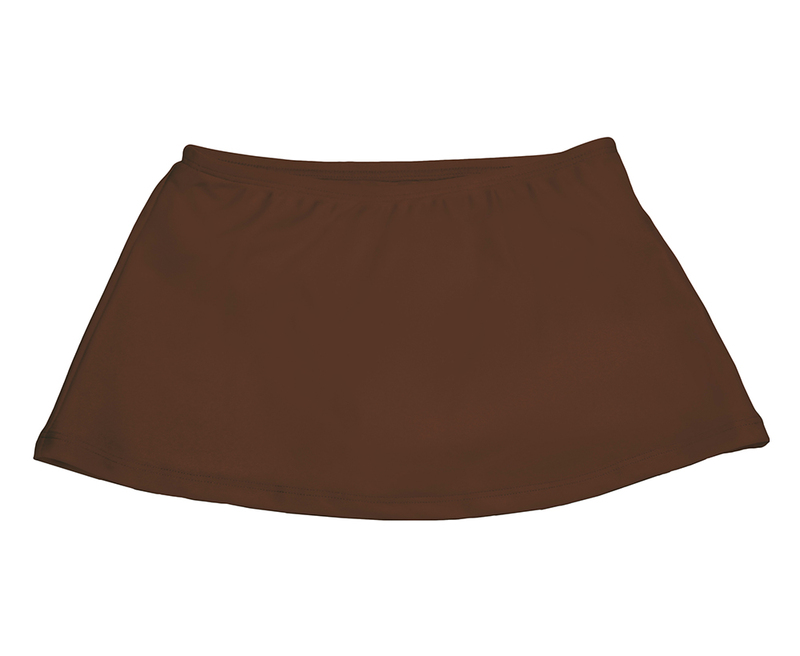 Girls go crazy for our UV protective swim skirt with built in bikini. With a comfortable helena lining, this adorable UV skirt provides UPF 50+ (the highest in UV protection) blocking both UVA and UVB rays. 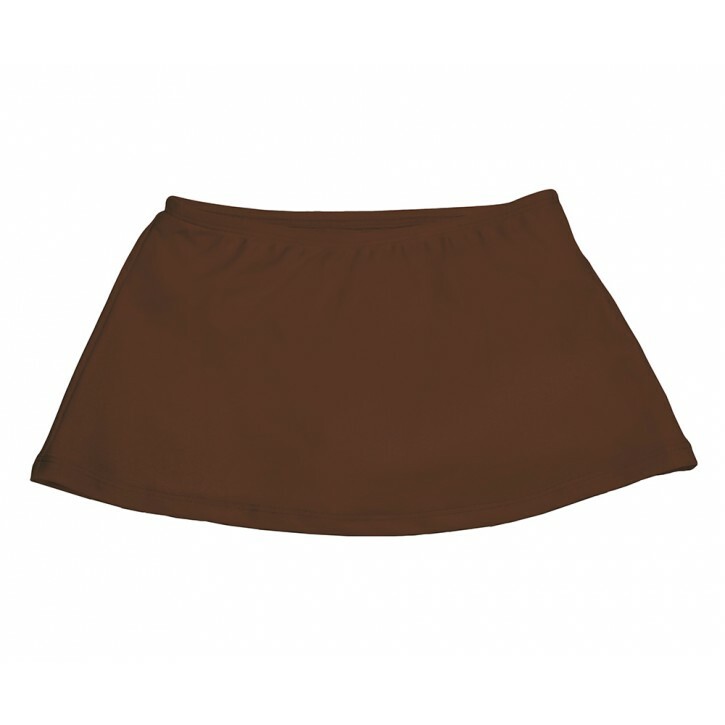 Made of a comfortable, quick drying nylon spandex fabric, these versatile skirts can be worn both in and out of the water for all day protection. Available colors pair beautifully with our girls' UV short sleeve or long sleeve swim shirts for fun the beach, pool or just hanging out. Please review our size chart for the best fit.